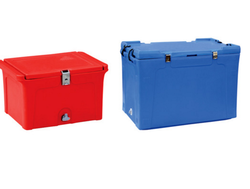 We are the leading supplier, trader, importer and distributor of Insulated Boxes for all industries. Ideal for Fisheries, Food and Pharma. 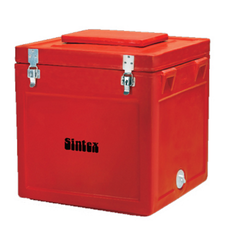 We are the Leading Manufacturer,Supplier and Importer of Sintex Plastic Ice Boxes in Chennai, Tamilnadu, India, which is Puff Insulated Boxes, 70 to 150 Liters. 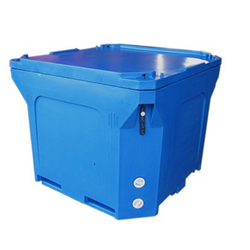 We are the Leading Manufacturer,Supplier and Importer of Large Size Insulated Boxes in Chennai, Tamilnadu, India, which is Puff insulated boxes 220 to 560 Liters. We are the Leading Manufacturer, Supplier and Importer of Premium Box in Chennai, Tamil Nadu, India, which is ideal or export premium box. Hygenic And Easy To Clean. We are the Leading Manufacturer,Supplier and Importer of Vaccine Carriers in Chennai, Tamilnadu, India, which is extra puff layer for 55 LTRS. Available in all ranges and sizes. 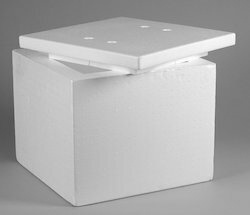 We are the Leading Manufacturer,Supplier and Importer of Cold Boxes in Chennai, Tamilnadu, India,which is Extra puff layer for 55 LTRS. 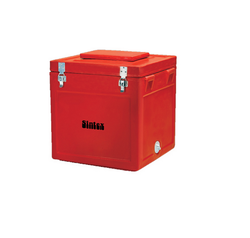 Chennai,Tamilnadu,India.which is insulated puff box from 10 to 1000 L.
We are the Leading Manufacturer,Supplier and Importer of Small Ice Boxes in Chennai, Tamil Nadu, India, which is PUFF insulated boxes. PU Filled and UV Stabilized. 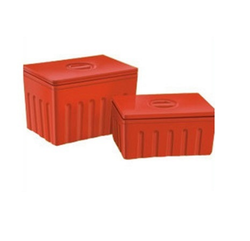 We are the Leading Manufacturer,Supplier and Importer of Insulated Puff Boxes in Chennai, Tamil Nadu, India. used as both cold and hot boxes. 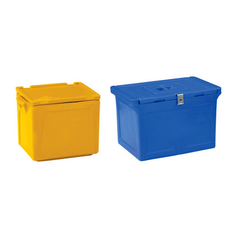 We are the leading manufacturer,supplier and importer of Plastic Boxes in Chennai, Tamil Nadu, India. Which is insulated puff boxes from 10 ltrs to 1000 ltrs.  We are the Leading Manufacturer,Supplier and Importer of Insulated Shippers in Chennai, Tamilnadu, India.